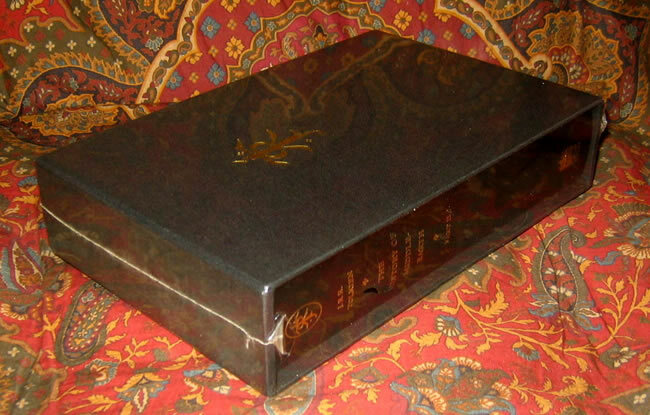 #000452 - The History of Middle Earth, Part 2, Limited Deluxe Edition - A beautiful example of the Limited Deluxe edition in As New condition, still sealed in the original plastic. 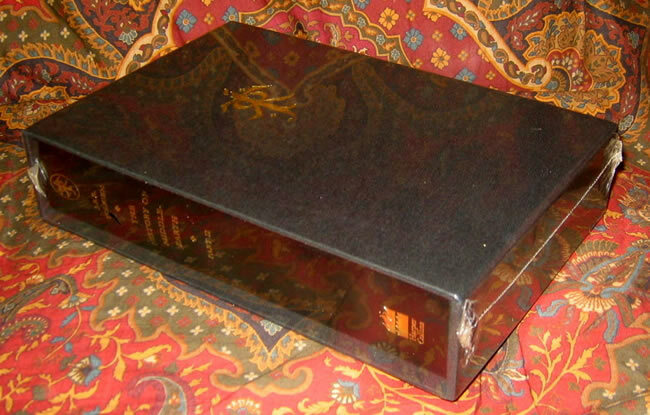 A beautiful example of the Limited Deluxe edition in As New condition, still sealed in the original plastic. 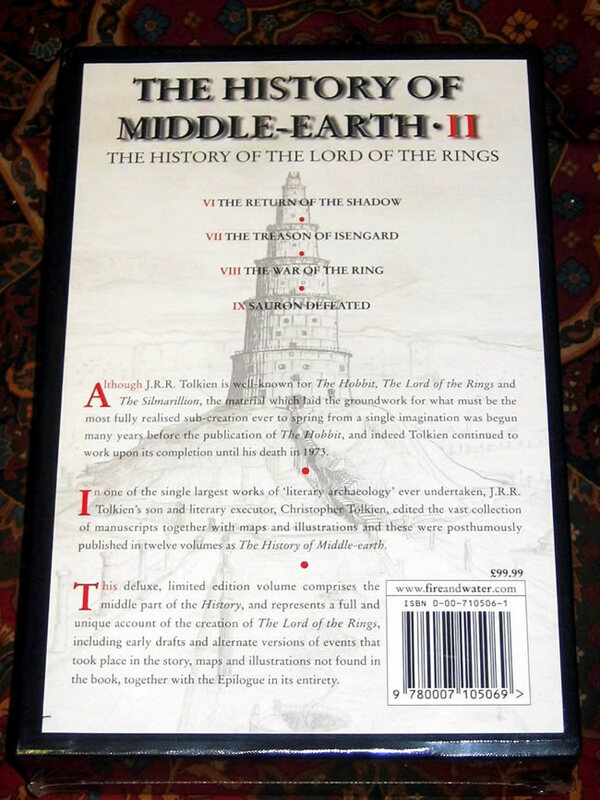 The History of Middle Earth, Part 2 Limited Deluxe Edition, Harper Collins Publishers, the 1st printing of 2001, The Deluxe Limited Edition, limited to 1000 copies worldwide. 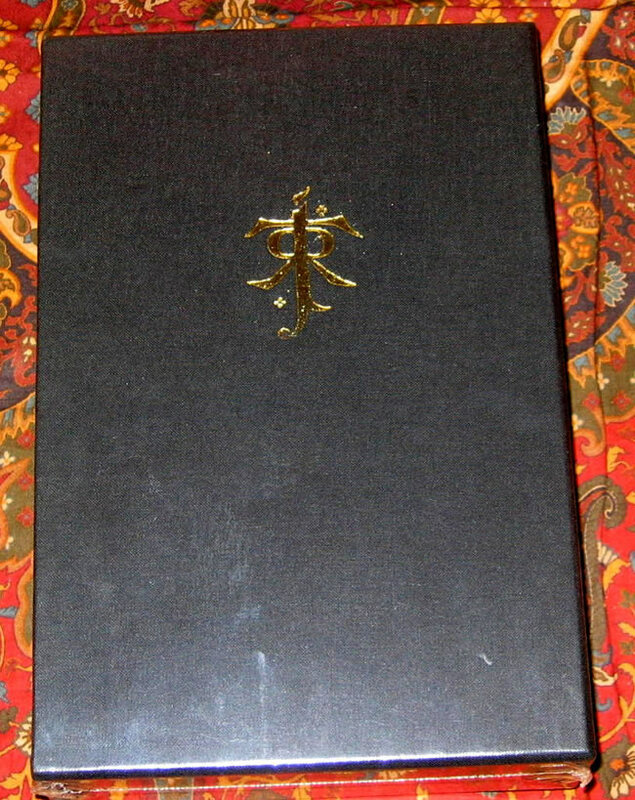 Housed in original cloth slipcase from the publisher, with the Tolkien Monogram on the exterior, matching the gilt design on the book.